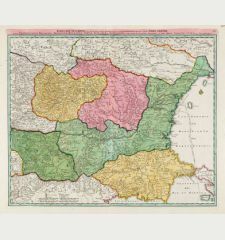 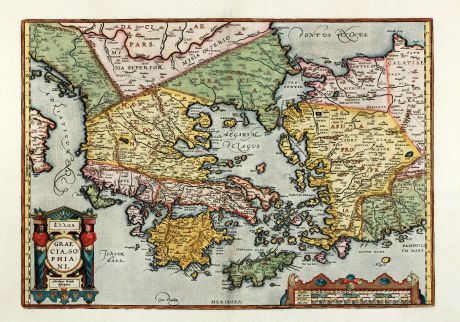 Coloured map of Asia Minor, Crete, Aegean, Peloponnese. 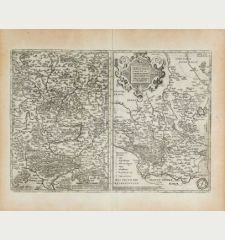 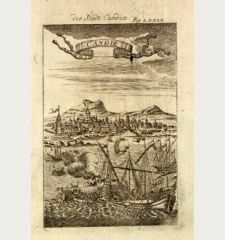 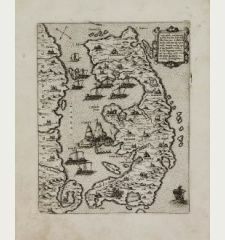 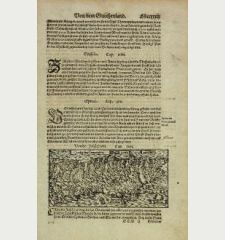 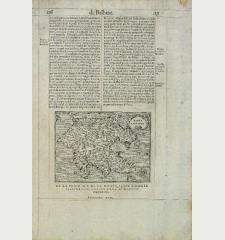 Printed in Antwerp in the year 1592. 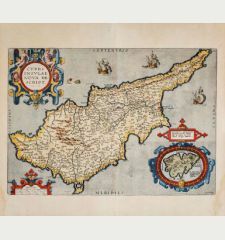 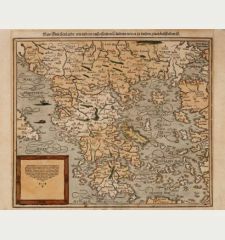 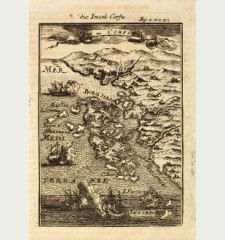 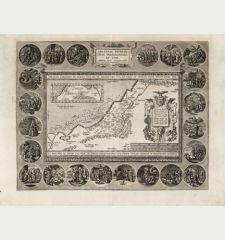 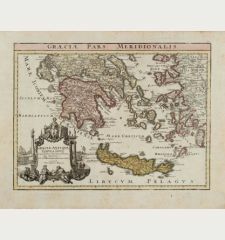 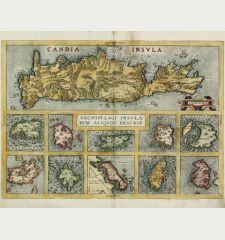 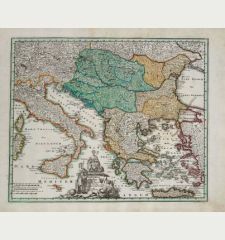 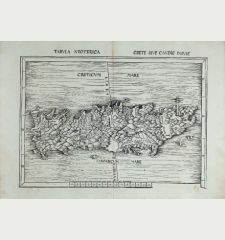 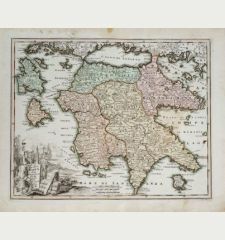 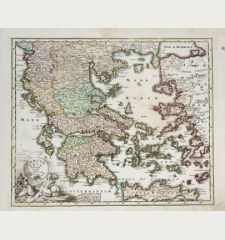 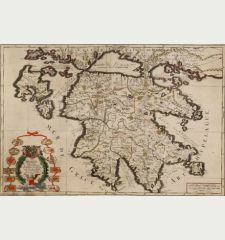 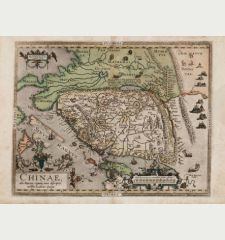 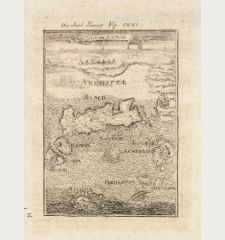 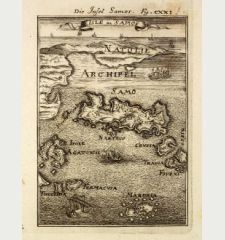 Coloured copper engraved map of Greece by A. Ortelius. 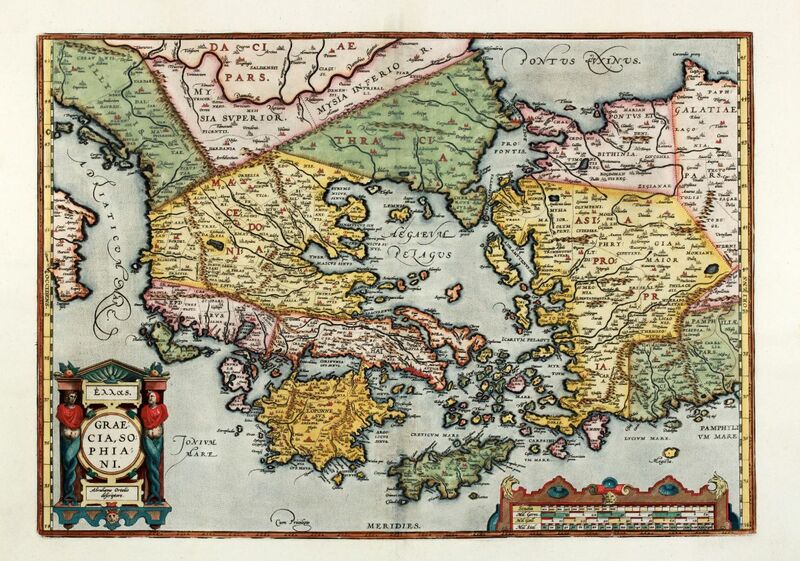 Showing Greece with the Greek Islands, Crete, Asia Minor and the Aegean Sea. 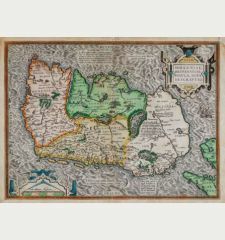 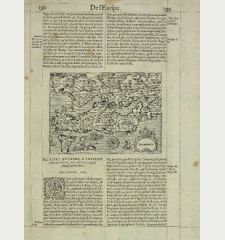 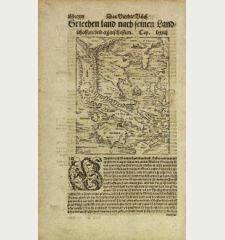 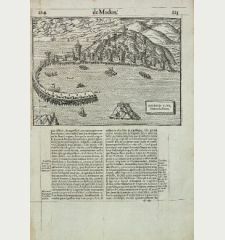 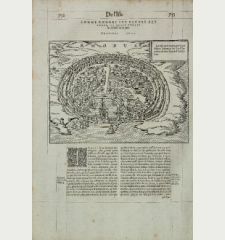 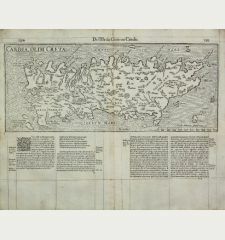 From the 1592 Latin edition of 'Theatrum Orbis Terrarum', Latin text on verso. 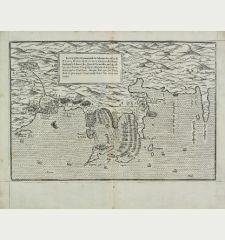 Reference Van den Broecke 215, Zacharakis 1616. 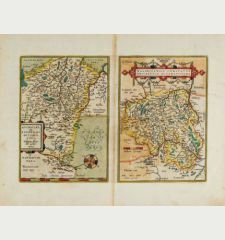 Lower centrefold almost invisible repaired, good condition in attractive colours. 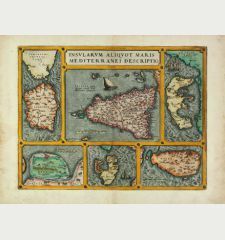 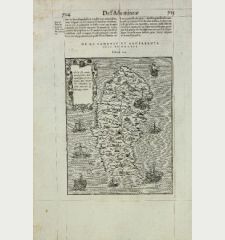 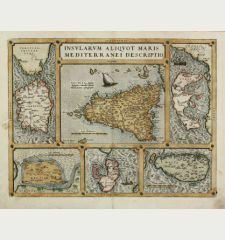 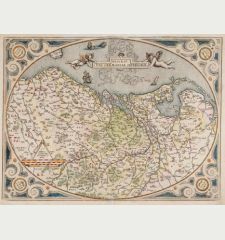 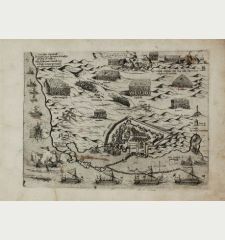 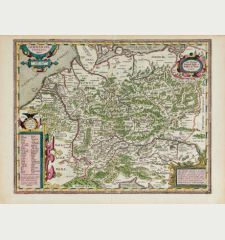 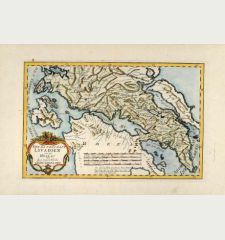 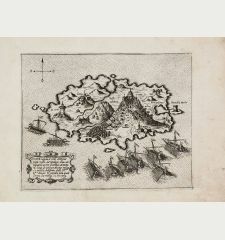 Greece - Ortelius, Abraham - Hellas. 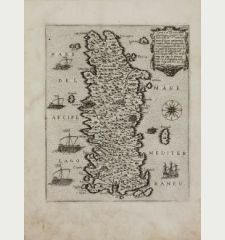 Graecia, Sophiani.